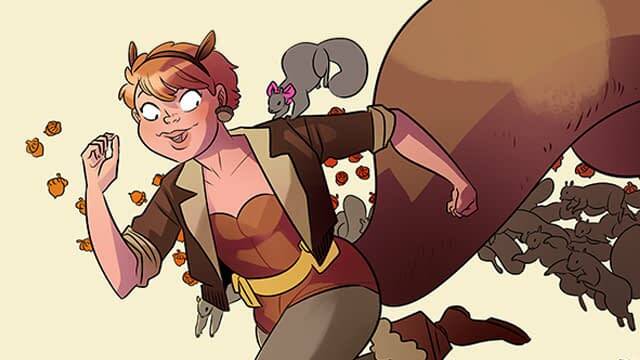 Over the American holiday weekend, the Internet went into overdrive on word that Scott Pilgrim vs. the World actress Anna Kendrick revealed her wish to play the Unbeatable Squirrel Girl. Nevermind that it’s actually her brother’s wish. Which, honestly, is a fairly good answer to a question actors get pretty frequently these days. But it quickly turned out into the Internet’s favorite wish for the weekend with fan-art of Kendrick as Doreen Green appearing almost immediately. And yet, I can’t help but feel I’m the contrarian on this. Make no mistake, I love Anna Kendrick. She’s great in everything. But I don’t think she’s the right person for the part. Or even the right member of the Scott Pilgrim cast. And since this is idle barbecue conversation — I can guarantee it’ll be part of the chatter at my grill-up later today — I offer Mae Whitman as Doreen. 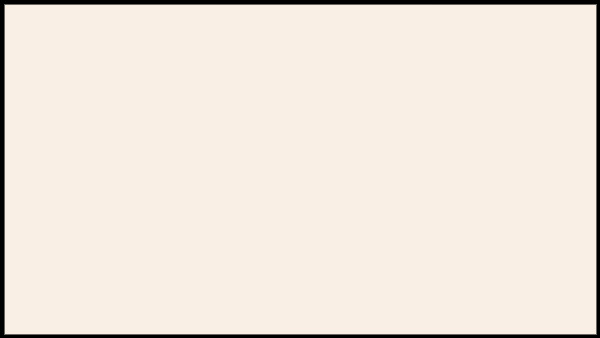 Now, this is based entirely on the current version of the character, as devised by Ryan North and Erica Henderson. The part seems more Whitman’s speed and certainly her height. Although, height requirements are not the most important element of a character, as Hugh Jackman‘s Wolverine has proved. But there’s also a certain quirkiness to the character that fits Whitman’s screen persona better than Kendrick’s. But, as I said, this is just chatter for a long US holiday weekend. Feel free to agree, disagree or offer someone else. After all, there is a Phase Four of the Marvel Cinematic Universe and maybe, just maybe, room for someone who kicks butts and eats nuts. And maybe Kraven driving the Kravan.